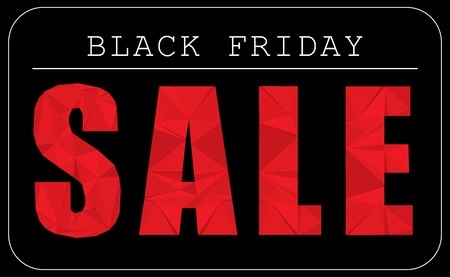 This year we are joining in on Black Friday as well! Shop our catalog on Friday, November 25th and get 20% off your ENTIRE order plus free shipping with all orders over $150 (minimum order $25)! Stock up for the holidays!! This year we have decided to offer our Black Friday prices both on Black Friday (11/28) and on Small Business Saturday (11/29)! That is two whole days for you take advantage of these great savings!! We are also extending these discounts for our online customers on Cyber Monday!! * Red Tag Sale! All Close-out items in the store will be 50% off! 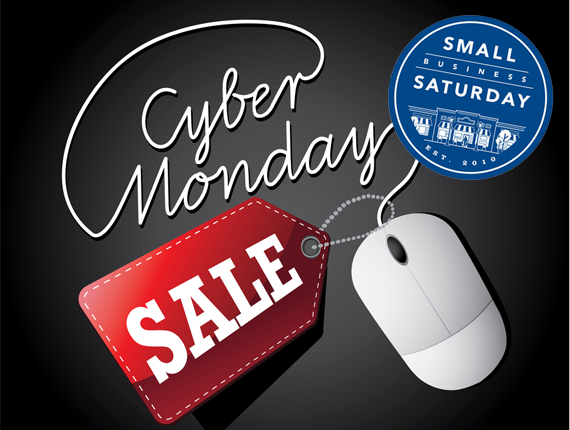 * Special Black Friday and Small Business Saturday discounts – 20% your entire purchase! This includes Class registrations, stones, teas – well – everything in the store!!! * On Saturday (11/29) get $10 back from AMEX when you make a purchase of $10 or more and pay with your AMEX card! So this year, support us and other local small businesses here and we will in turn support you! I hope to see everyone during this great shopping weekend! We will be having a fabulous offer in honor of Black Friday! On Friday and Saturday, November 23 and 24, you can get 15% off your entire order and FREE SHIPPING! No restrictions – just savings! Use Coupon Code BLACK2012 at checkout to receive your discount. It’s that easy!